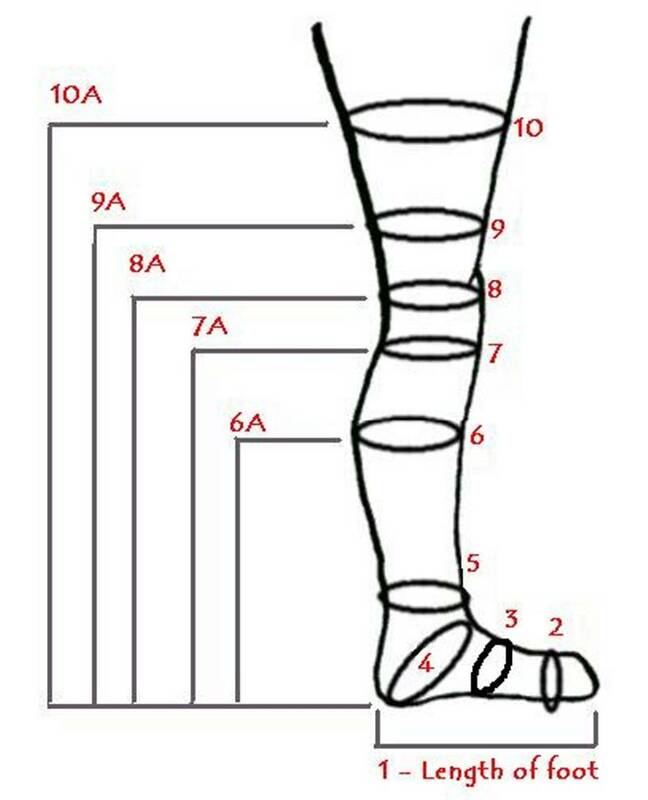 Here is a summary of the measurements and information we need to make your custom boots. We may not need every measurement shown on our chart unless you are ordering our tallest boots. Take a few minutes to study our chart and what measurements we will need.